Dr. Jeannett Manzanero, director of the Kathryn W. Davis Global Education Center at Palm Beach State College, has won an Esperanza Award from the Hispanic Chamber of Commerce for her work helping immigrants adapt to life in the U.S. and pursue a college education. 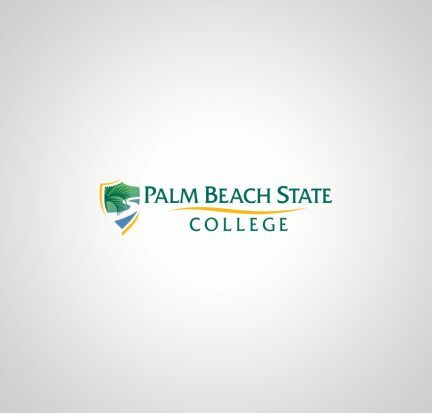 Earlier this month, Palm Beach State College student Charlene Rupert received an unexpected phone call that left her filled with excitement. On the other end was U.S. Rep. Lois Frankel, D-West Palm Beach, who asked Rupert to accompany her to President Barack Obama’s 2015 State of the Union address in Washington D.C. today.